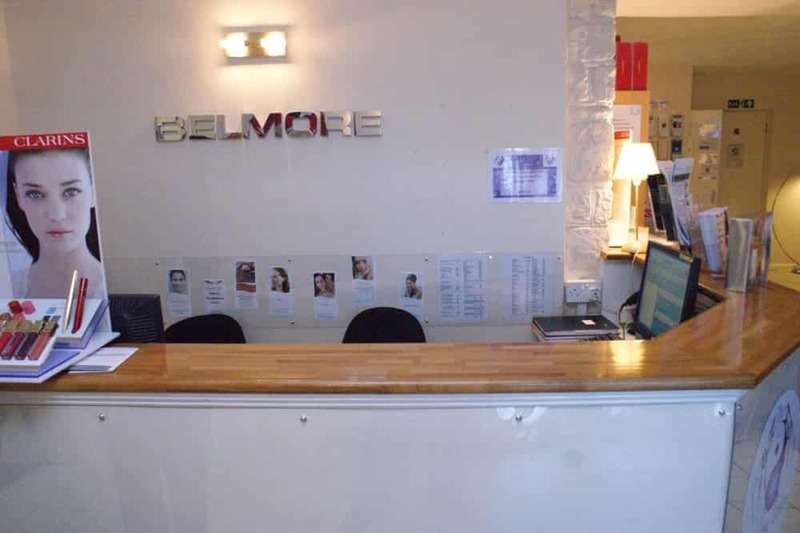 Here at The Belmore Centre we have 6 Beauty Therapy Rooms, 3 downstairs treatment rooms available for rent by visiting practitioners, a large Reception and Waiting Area, a Sunbed Room, a Spray Tan Room, a Hairdressing Salon and a Studio Space that is also available to hire. We are always on the look out for new and exciting treatments to offer our wide client base so, if you think you can provide something different, why not consider renting a room from us! We have a range of different pricing structures for room rental according to your requirements. We endeavour to keep our rental charges as low as we can to encourage new therapists, offering different treatments, to join us. Therapists renting on an occasional basis will be charged £16.50 per hour, payable to Reception at the end of each booking. Please call us for further details or to arrange to visit the Centre to view our facilities. *Please note that we do not generally hire facilities for general beauty therapy and treatments as this conflicts with the services already offered by The Belmore Centre. If you feel however, that you can provide something new and exciting then please get in touch and see what we can do for you.